A pause in the SOLAS V posts to have a look at some important changes that have just occurred to MARPOL, including the introduction of a new certificate. 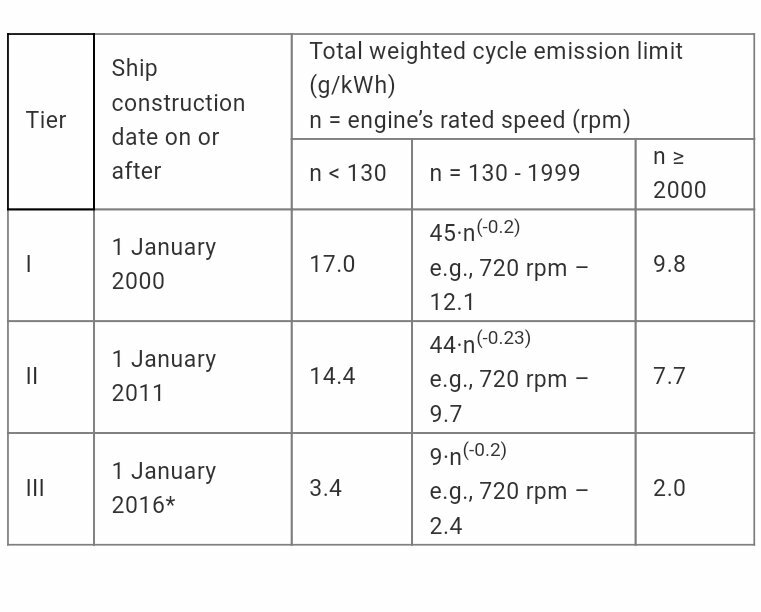 March 2018 as brought some changes to MARPOL, the most important of which is the requirement to start reporting fuel consumption. This post gives a quick summary of those changes. What do the amended MARPOL Regulations cover? What MARPOL Regulations are changed? What are the key requirements of MARPOL Regulation 22A? Electrical and electronic equipment including all components with the presence of material potentially hazardous to human health and/or the environment. What is the biggest change to the garbage record book? This is one of the series of COLREG revision aids in the Kindle format. If you are revising for officer of the watch examinations then download a sample from Amazon to give it a try.